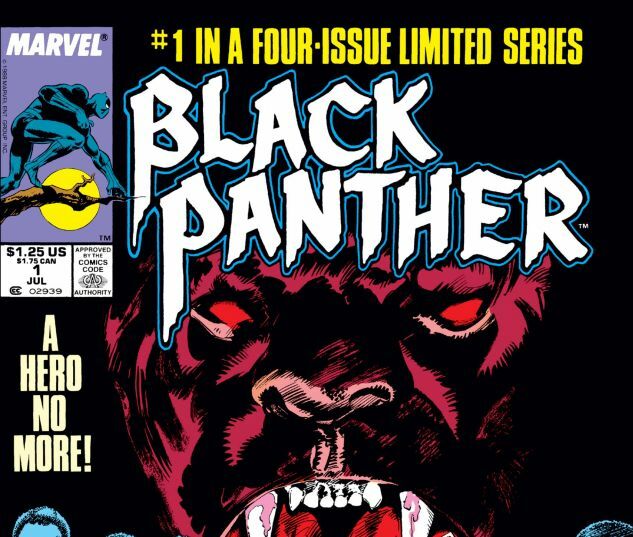 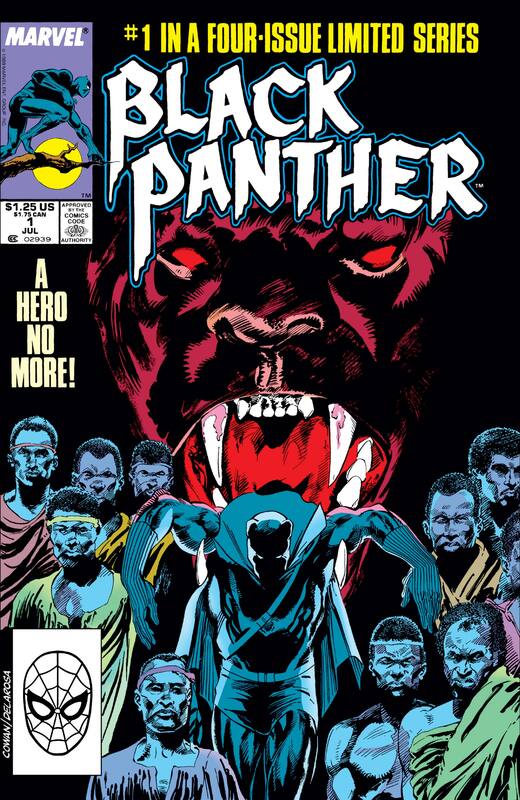 Who is the Black Panther without the protection of their Panther Spirit? 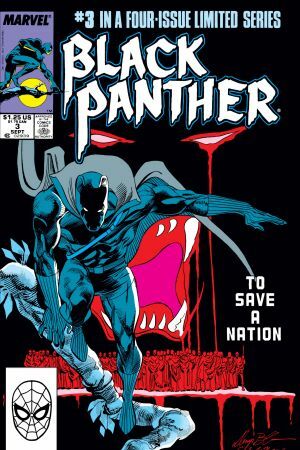 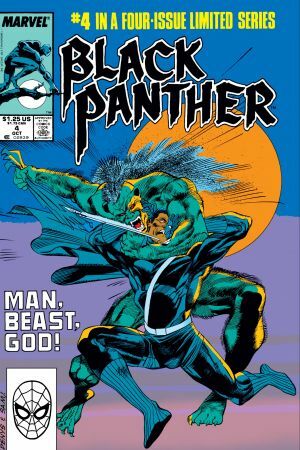 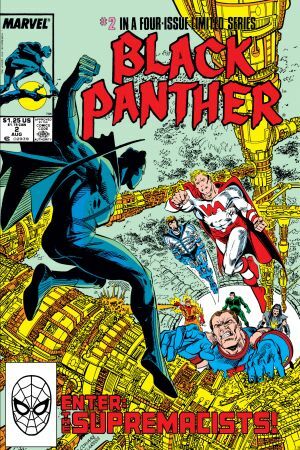 T’Challa must enter a trial by combat against the ‘White Ape’ to regain his title as Wakanda’s protector. 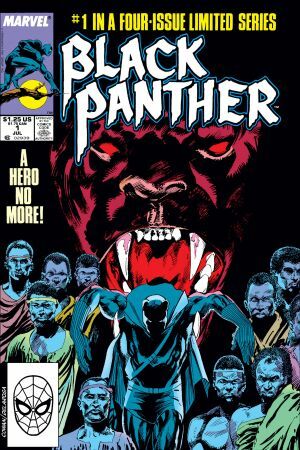 A journey of mythic redemption starts here!